Project Name : GREAT INVESTOR/RENTAL PROPERTY WHOLESALE SPECIAL!!!! 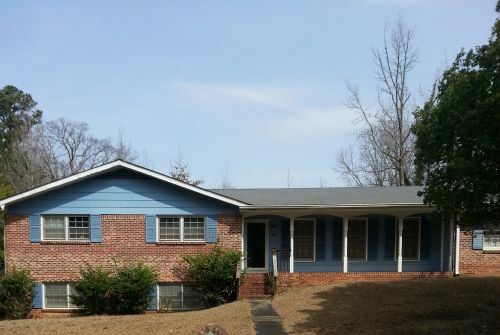 Great Property for Real Estate Investor interested rental properties! The property is a 4BR/3BA, 2 car garage, � brick, good neighborhood, full basement/In-Law suite, new HVAC system/Water heater, new hardwood floors, minimal minor cosmetic repairs needed! This home is a GREAT BUY AND HOLD FOR ANY INVESTOR!! Asking price is $85,000 with rental rate of $950-1,100.00!!! THE SELLER IS HIGHLY MOTIVATED SO THIS DEAL WILL GO FAST!!! Give us call today and let's MAKE A DEAL!!! Pictures are attached. Go to http://www.flyinside.com/tour.php?id=82997 for Tour!! !